This world-renowned, innovative performance collective embellishes its original and live music with technologically advanced visuals, powerful dancers, breathtaking aerial artists and stunning fire shows. Birthed in the heart of the LA underground art and music scene in 2005, their explosive beginnings include performing with, touring and/or sharing the stage with icons such as the Black Eyed Peas, Motley Crue, Panic! at the Disco, The Flaming Lips, David Guetta, Christina Aguilera and many more. Lucent Dossier Experience is recognized as the pioneers of an artistic revolution. Their high fashion and completely innovative style of performance can be seen woven into the hip cultural landscape that is now enchanting the mainstream of America and the world. We take an interesting venue and create a surreal production inside the walls. These shows feature aerial and dance performances, interactive characters, service stations, live music, and all of that magic that Lucent brings. These shows can run daily, weekly, or monthly. This is a dream world inside of your venue. We provide a la carte and customized entertainment packages for special events, private parties, movie premieres, awards shows, weddings, and any other type of celebration. Please visit lucentevententertaiment.com for our wide range of unique entertainment and costumes to match any theme. We create dream-like events complete with performances, DJs, lighting, sound, chef driven menus, specialty cocktails & full bar, décor, rentals, and everything in between. 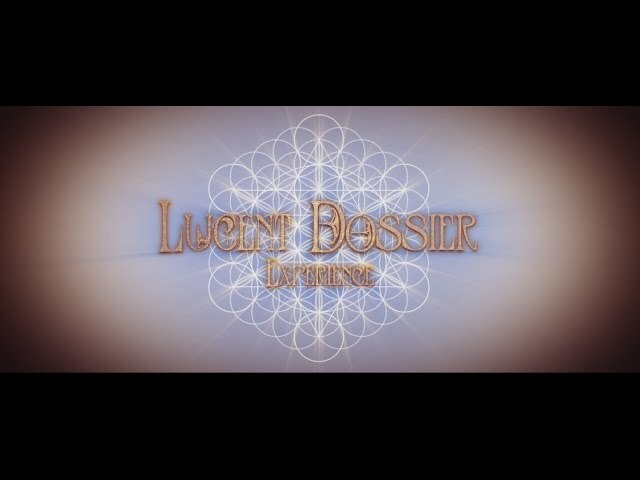 This is no ordinary event; this is a Lucent Dossier event from top to bottom. We create original 20-90 minute full stage productions. Lucent’s work has headlined at Coachella (Gobi & Sahara Stage) and large festivals and venues all over the world. Lucent Dossier provides unique entertainment productions & packages for festivals, tours, corporate events, private events, and more. Let us know about your upcoming event today.